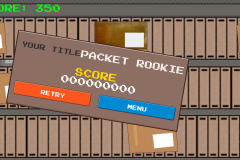 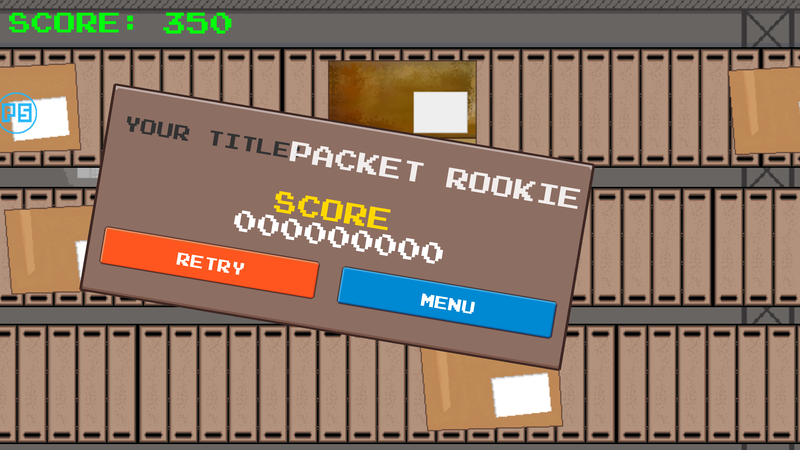 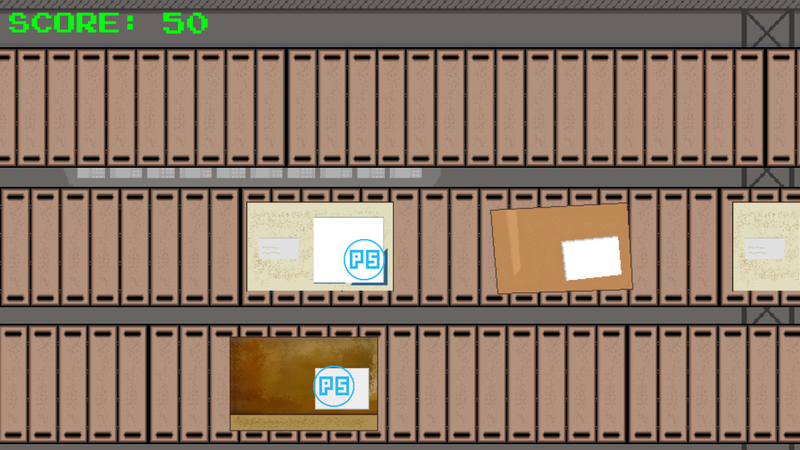 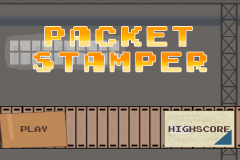 Packet Stamper is a small game where you must stamp packets. 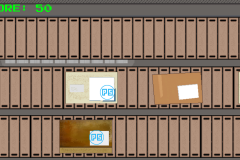 Stamping quickly has its advantages! 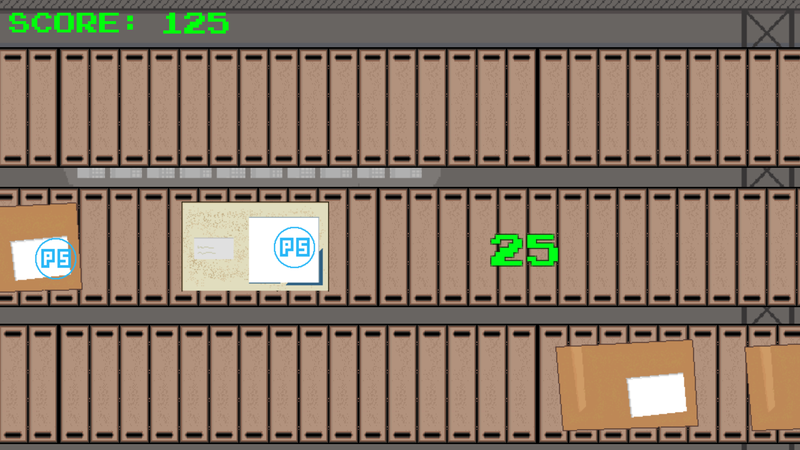 If you are loose one packet your are game over! 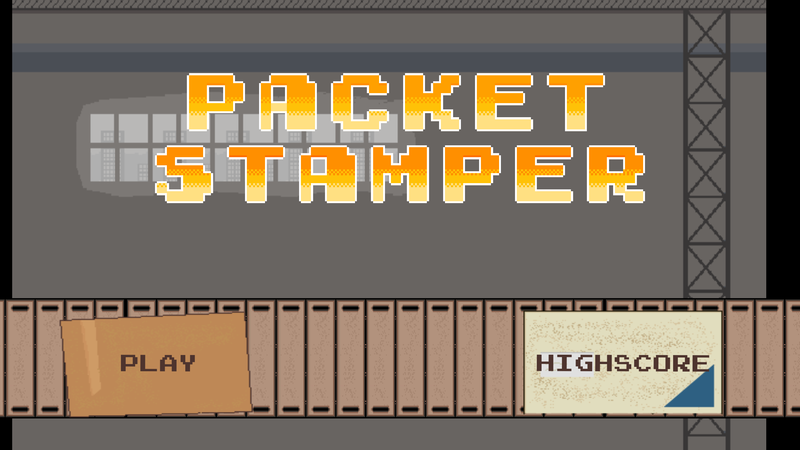 Packet Stamper is a challenging game arcade pixel art style game. 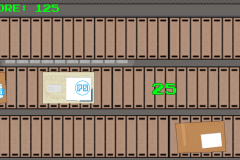 And its not so easy.